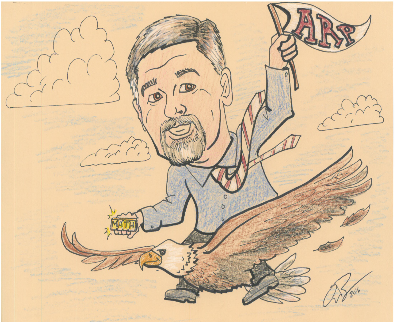 At Arp, we strive for 'Success For All' ! Students have Early Release on Thursday, April 11th. 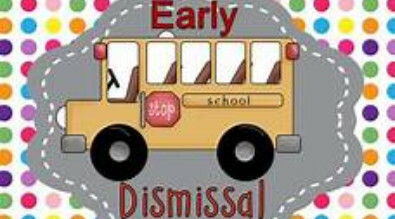 Just a reminder the school will release at 12:15 AM on Thursday, April 11th. Students will be feed before school is released. 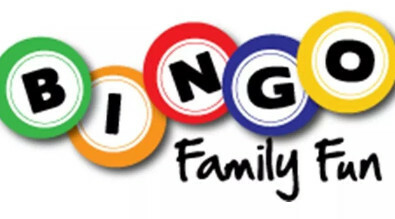 ARP FAMILY BINGO NIGHT IS SCHEDULED FOR APRIL 18TH. Please plan to join us for a fun night of BINGO! Dinner will be served at 5:30 pm. Games will begin at 6:00 pm. Parents will have an opportunity to register their students for the 2019-20 school year. Mark your calendar now for a night of fun and BINGO!! Lifetouch will be at Arp on April 18 to take classroom pictures. If you are interested in purchasing a picture, please have your student return the picture envelop to their teacher . Arp registration for the 2019-2020 school year will take place April 9th through April 12th from 7:30am-4:00pm at Arp. Parents will also need to complete online registration, Arp Family Form and sign up for a kindergarten screening time. Arp registration for the 2019-2020 school year will take place April 9th through April 19th. At the time of registration, you will receive the Pre-K Information Letter and the Pre-K Entry Requirement Agreement Form. Please know that a lottery will be held at Admin by the Department of Instruction to determine who is accepted in to the Pre-K Program if there are more students registered than the program has room to accommodate. Registration for the 2019-2020 school year will take place April 9th through April 19th. Online registration for current students must be completed through your Infinite Campus Parent Portal. If you are having technical issues registering please contact the help desk at 771-2242. Current family, go to www.laramie1.org, Infinite Campus, Parents. New to LCSD #1? Go to register.laramie1.org. Stay in the know, every day, the SchoolWay! Go to myschoolways.com for more information. Download SchoolWay from the app store today! "What is awesome about Arp is in this photo. 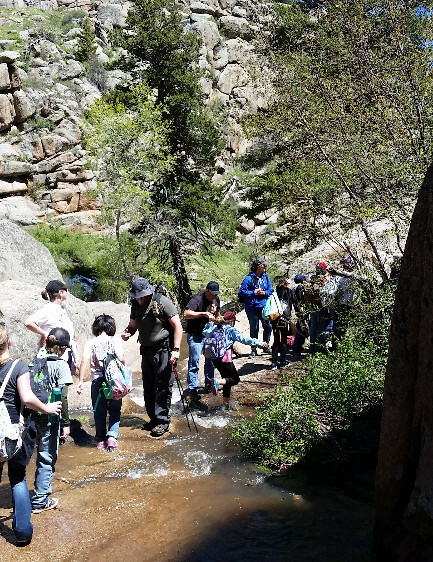 Adults willing to do whatever it takes to give awesome kids an amazing experience. . . . This is what it is all about!." Click on Contact Arp above to get online directions to the school. We are well on our way into the new 2018-2019 school year and are glad to see all the returning students and also those new to Arp Elementary School. This year, Arp has over 360 students enrolled as well as new staff members. Everyone at Arp is dedicated to making this a productive, fun, and safe learning environment for your child. We look forward to working together with you this year to create a successful educational partnership. If you have any concerns, suggestions, please do not hesitate to contact us at 771-2365. Safety is a top priority for our students and we appreciate your support. Click to get more information on LSCD1 winter and inclement weather guidelines. Get involved; be the difference for our Arp students!! Mark your calendar for the next meeting! 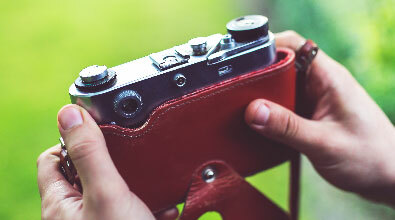 PIC will meet on April 10th at 4:00 p.m. in the library. Please join us and make a difference for students, families, and staff at Arp Elementary School. 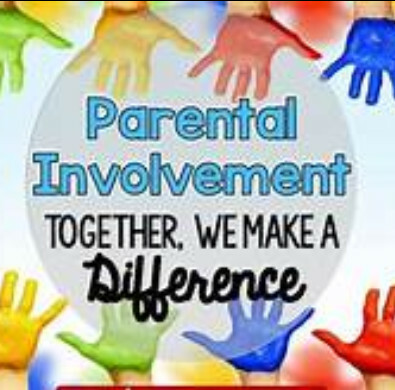 Are you interested in being involved at your child's school? If so, join us for our next PIC meeting in the library. HELP MAKE THIS A GREAT YEAR!!! Join us in collecting BoxTops! 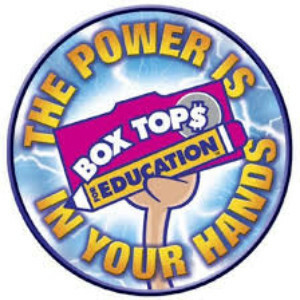 Collecting BoxTops can make a difference in our school. Every BoxTop turned in to Arp, is another dime for Arp. It is amazing what a difference a BoxTop can have on our school!